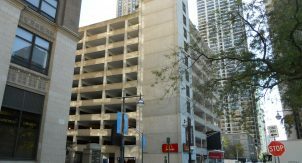 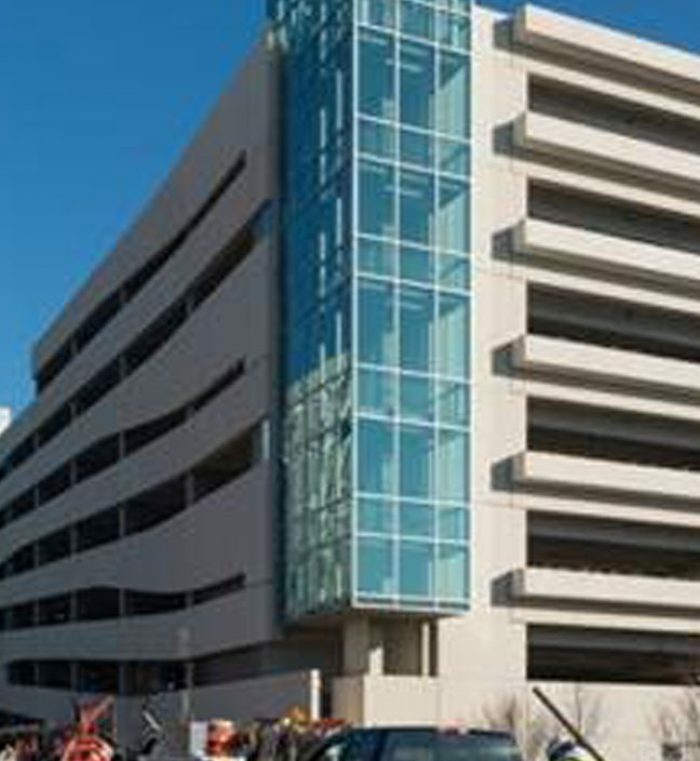 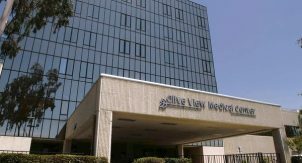 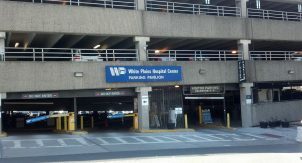 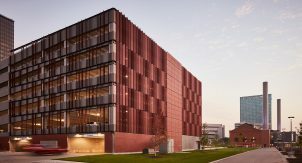 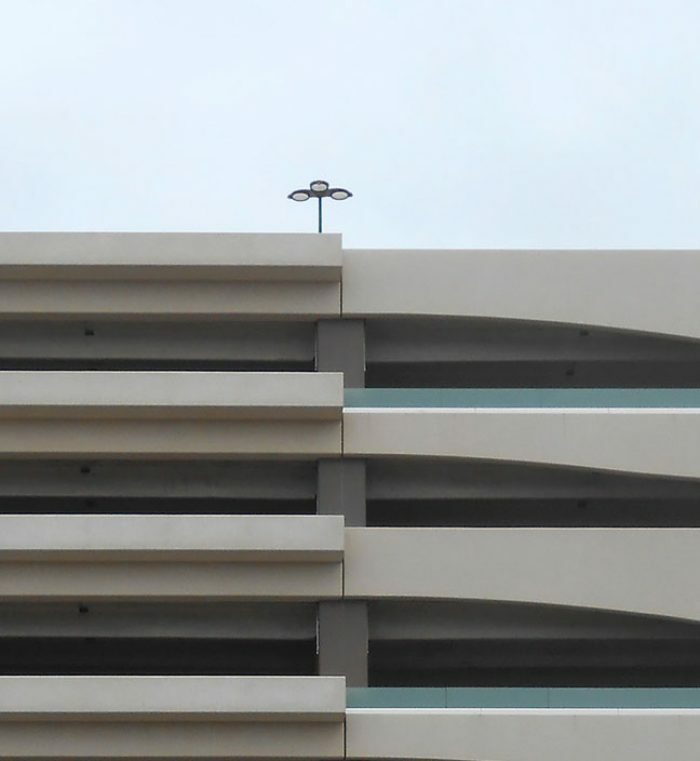 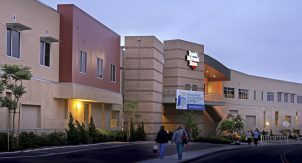 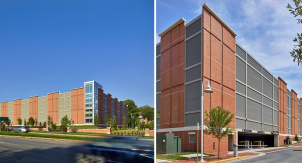 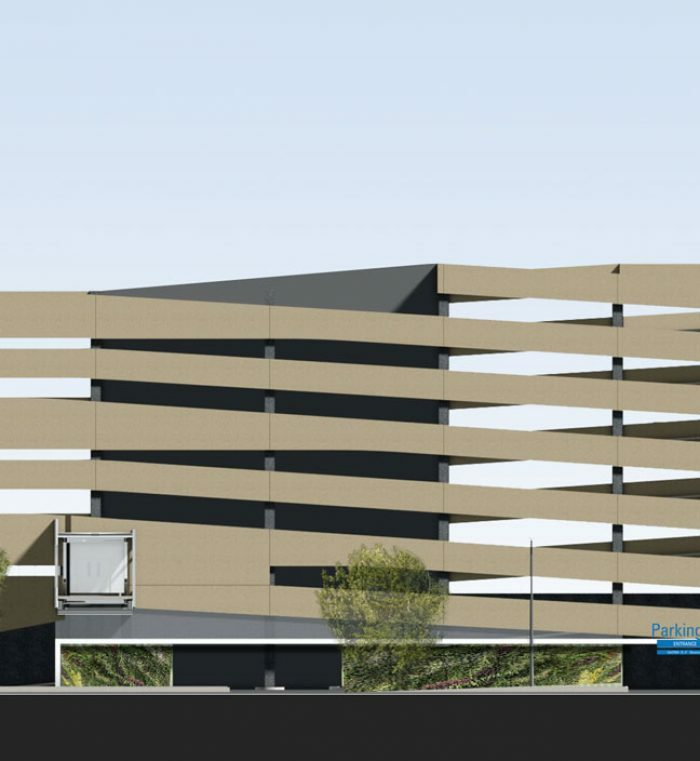 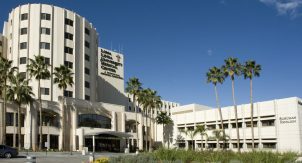 A new patient tower was constructed as part of the Medical Center’s expansion and plans required the existing parking structure to be demolished and be replaced with this new 780 space 7-level precast concrete parking structure. 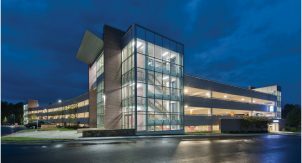 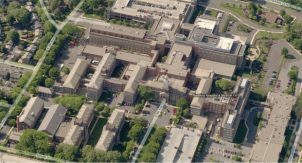 Walker provided full design services including architectural, structural, functional, M/E/P and fire protection. 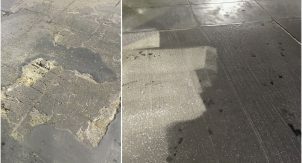 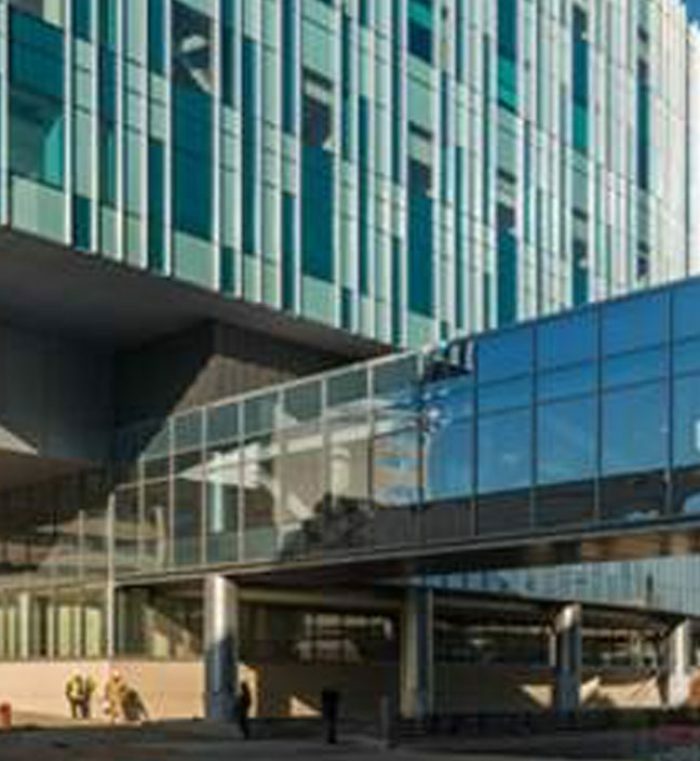 The team utilized the design-build project delivery system. 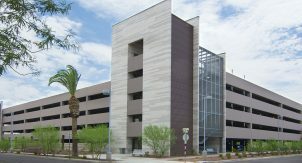 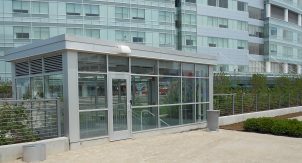 A pedestrian bridge connects the parking structure to the new patient bed tower and expansion and provides spaces to be used by patients and visitors.